During this weekend of President’s Day Sale, there are a lot of auto makers are pushing out some fantastic car lease deals. If you are currently looking for a car to lease, this weekend will be your lucky days! 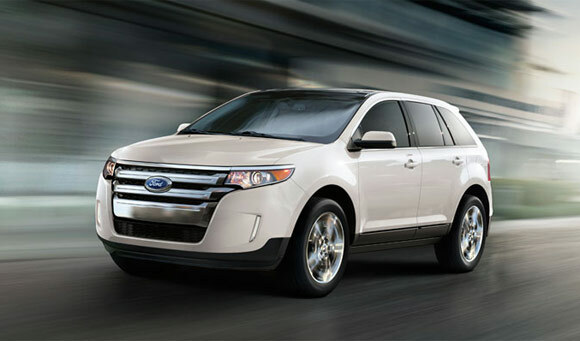 Ford is offering many lease deals, you can lease a 2013 Ford Edge SE for $189 a month for 24 months with $3,038 cash due at signing. you can also lease a 2013 Ford Fusion SE for $189 a month for 24 months with $2,538 cash due at signing. As for BMW, you can lease 2013 BMW 328i coupe for only $329 a months for 36 months with total of $3,804 cash due at signing. 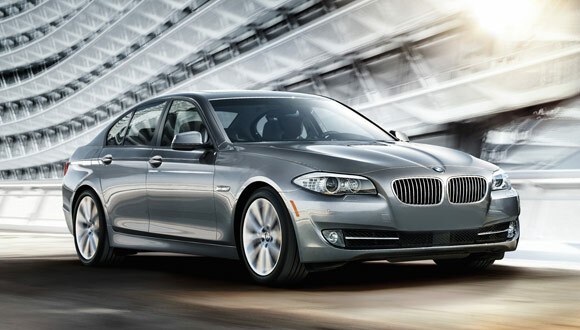 And you can also lease a 2013 BMW 528i Sedan for $439 a month for 36 months with $4,164 cash due at signing. 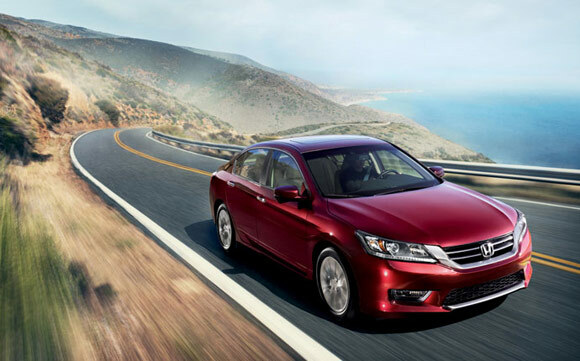 And for Honda lease deals, it offers its 2013 Honda Accord LX sedan for only $219 per month for 36 months with $2,399 total due at signing. 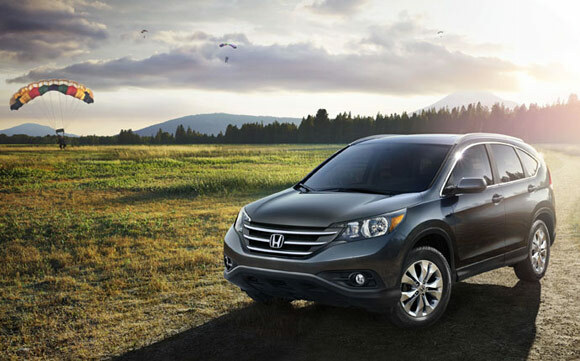 And you can also lease a 2013 Honda CR-V LX for $229 a month for 36 months with $2,599 total due at signing. There are many more car lease deals offer this weekend! Take a look at our car reviews & lease pages to view brand-specific lease offers. While we make an effort to maintain the deals listed here up-to-date, these lease offers can alter and might not be available in all areas. The most effective source of information on current lease specials is your local dealer. Use our dealers locator to contact a dealer near you. Best luck to you! AutoPromoCenter.com 3.0 Launched! - Find your car lease now!